Happy Birthday to our hospital’s namesake, Queen Kapi`olani! 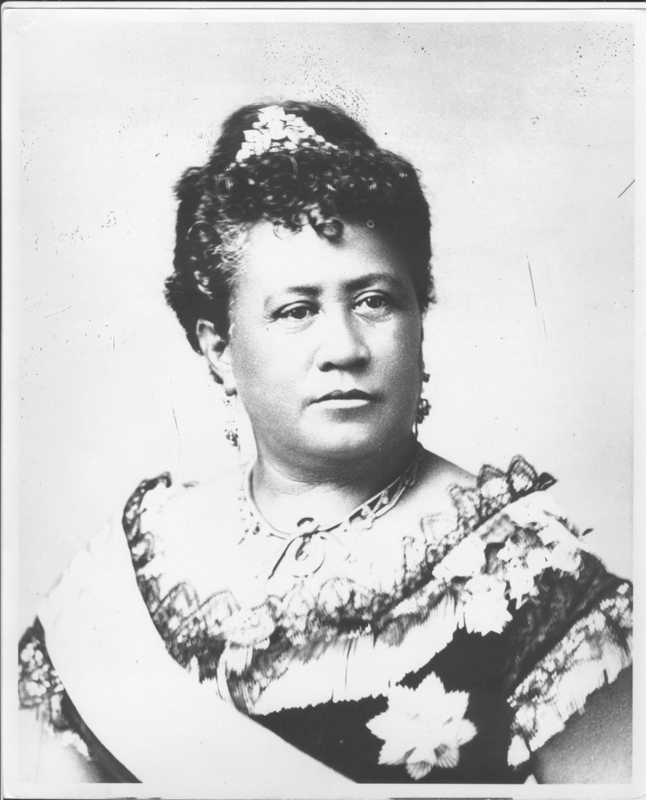 Hau’oli la hanau to Queen Julia Kapi’olani Napelakapuokaka’e from the house of Kalakaua born on December 31, 1834 in Hilo, Hawaii. Concerned about the welfare of Hawaii’s mothers and babies, Queen Kapi’olani founded the Kapi’olani Maternity Home in 1890. She worked tirelessly traveling the islands holding bazaars, luau and other events and benefits to raise the $8,000 needed. Over the years, the home expanded its services from labor and delivery to providing other health care services for women. In 1909, Albert and Emma Kauikeolani Wilcox donated the funds to open Kauikeolani Children’s Hospital, a hospital for Hawaii’s children envisioned by Dr. James R. Judd and Sanford Dole. 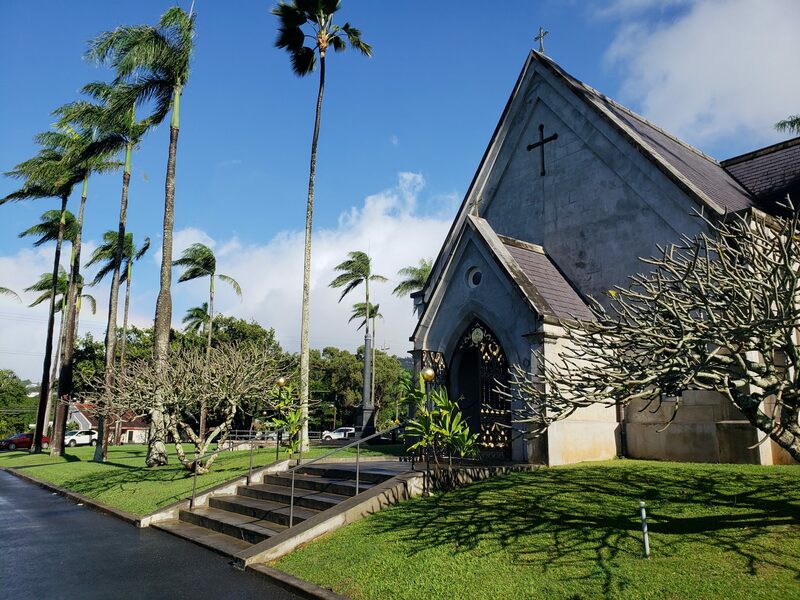 Concerned that two of every seven infants in Hawaii did not live to see their first birthday, the community rallied to match the Wilcox’s gift. In its first full year of operation, the hospital admitted 354 pediatric patients with an average length of stay of 19 days. In 1978, the Kapi’olani Hospital and the Kauikeolani Children’s Hospital merged to become Kapi’olani Medical Center for Women & Children. Today on December 31, 2018 we pay respect to her at The Royal Mausoleum, fondly called Mauna `Ala, with lei. Previous post: #Extralifehawaii Are you going?! ?